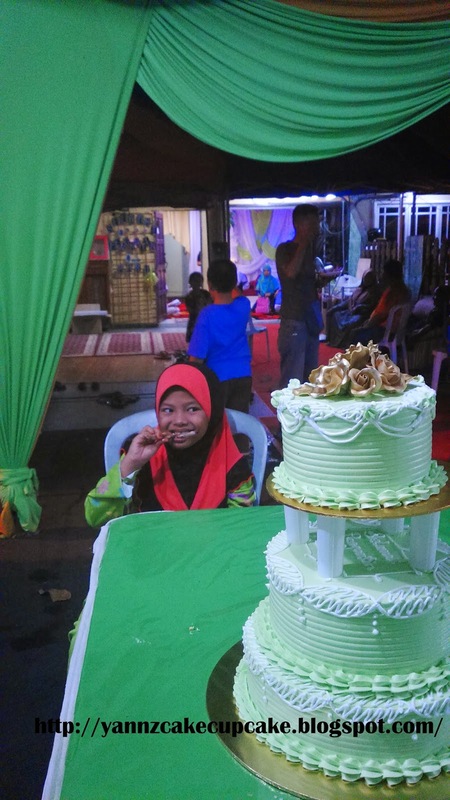 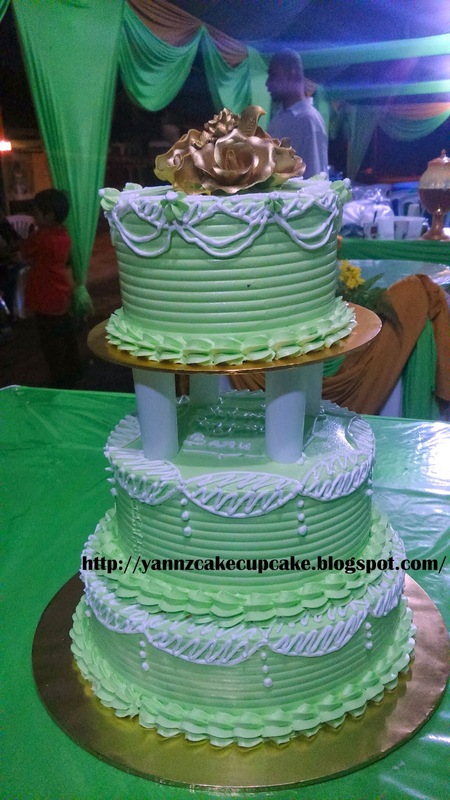 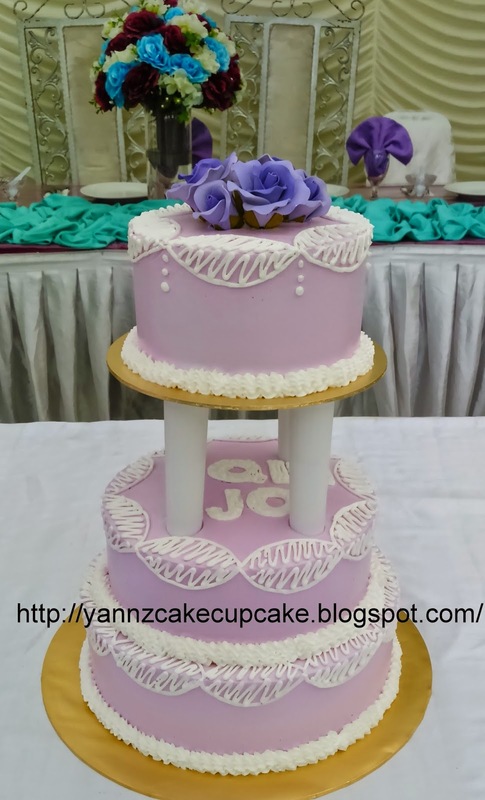 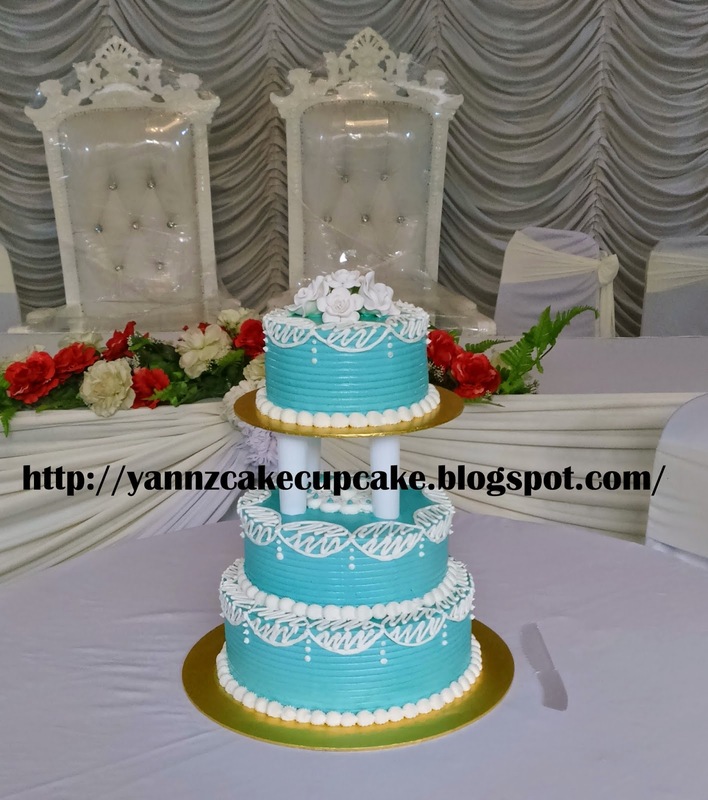 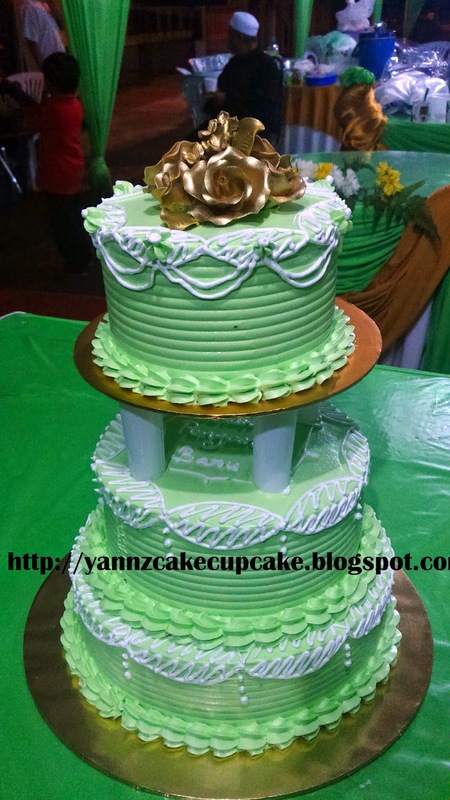 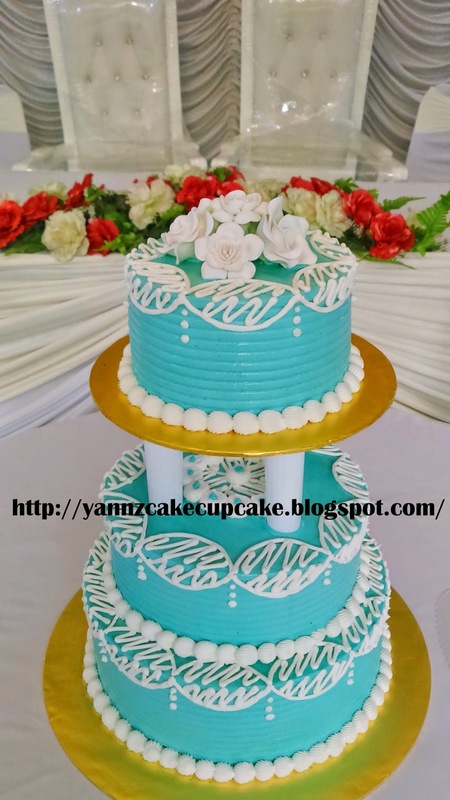 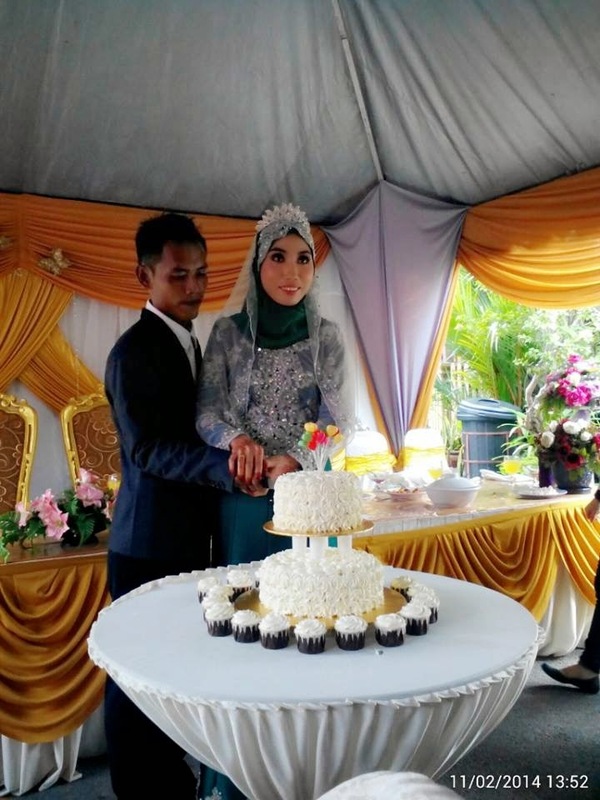 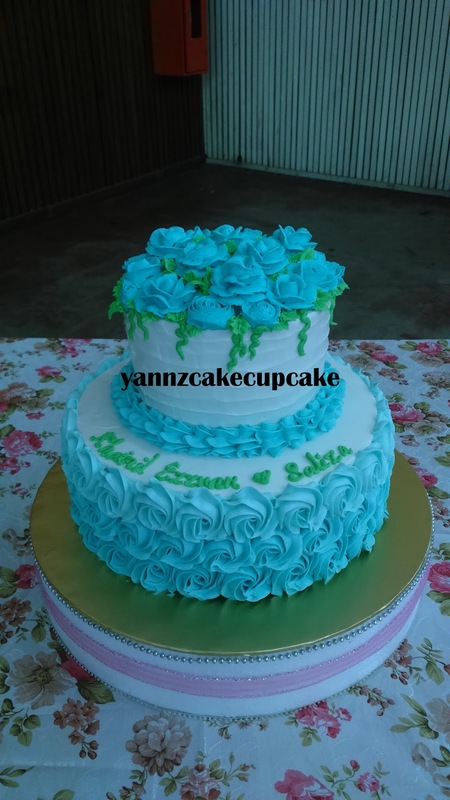 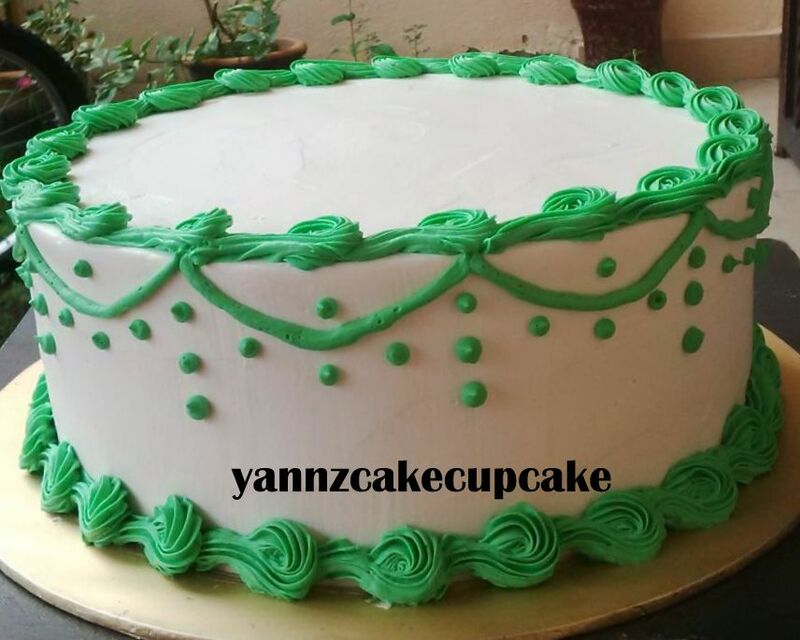 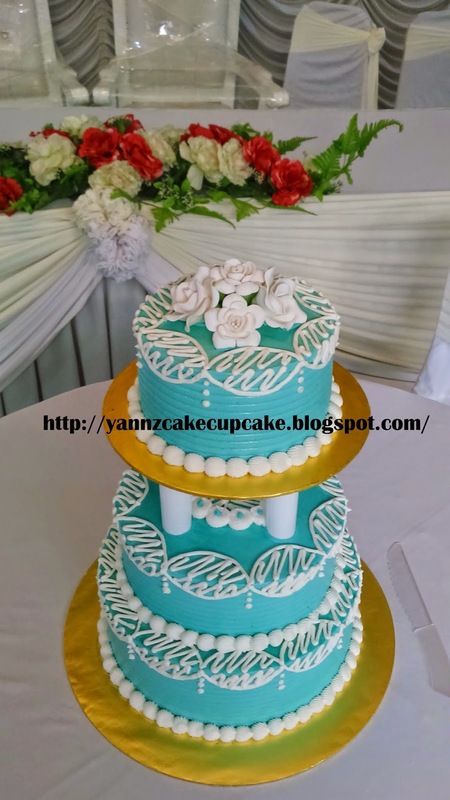 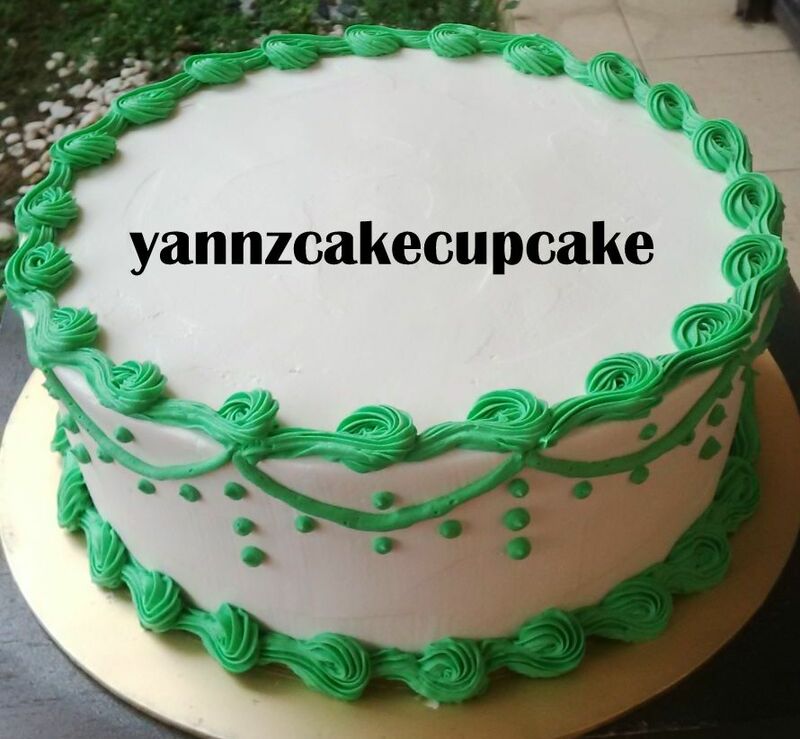 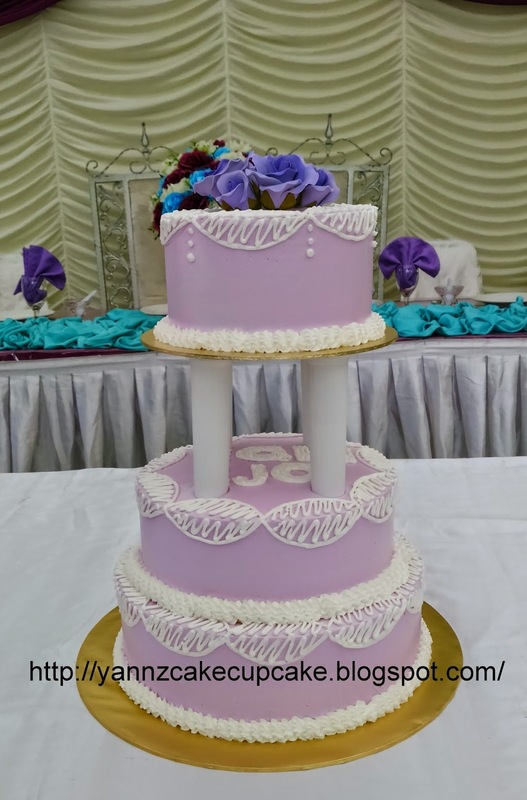 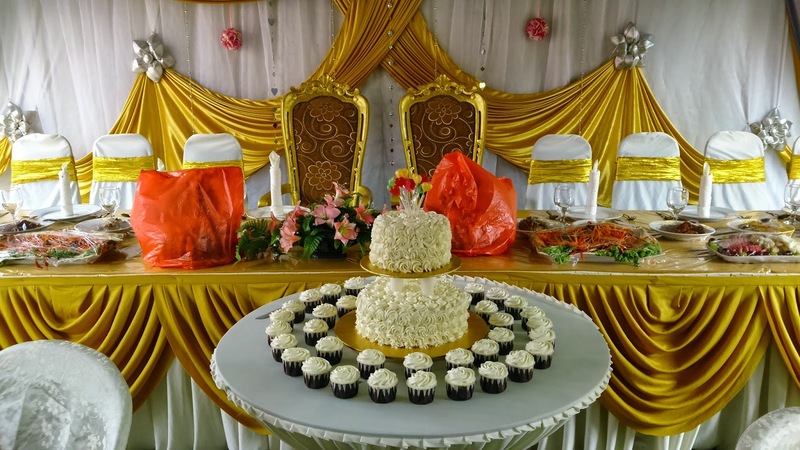 2 tier cake in green. 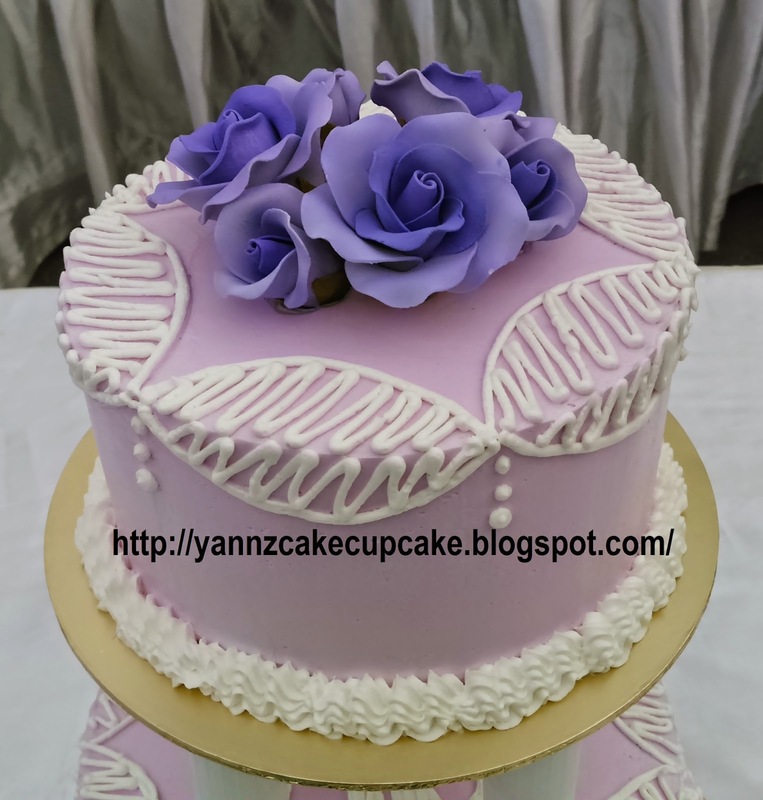 I dont know where the top tier with yellow flower pictures are. 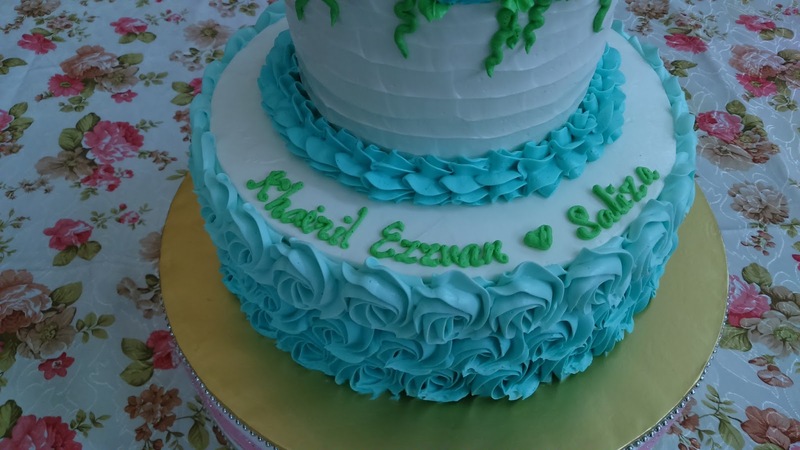 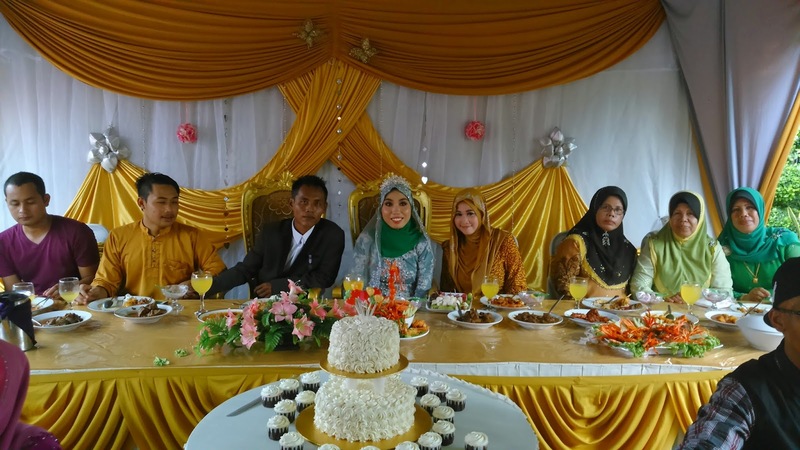 as per request by Ms Lin from Santapan Ikhlas.